I live in Manly and love it. It is a wonderful place to raise children with a healthy, active lifestyle. Just this week while walking home we saw a water dragon laying her eggs! We also have seen dolphins, fairy penguins, whales, and a seal. 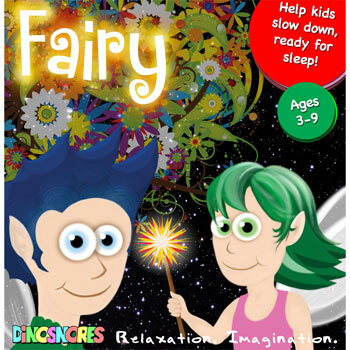 I am mum to my busy preschool boy Ben and 8 year old tomboy Emma, as well as the woman behind Dinosnores sleepy stores – guided relaxation for kids. Creating Dinosnores has been an amazing adventure. I scripted each sleepy story drawing on my experience as a pediatric speech pathologist, my children’s interests and play. My husband took six months off work to produce our CD artwork and our website. All our CDs are mastered professionally through Studios 301 using the vocal talent of many of our friends. And today, we have 9 Sleep titles sold in Australia, NZ and USA and we are about to sign up a UK sales agent. 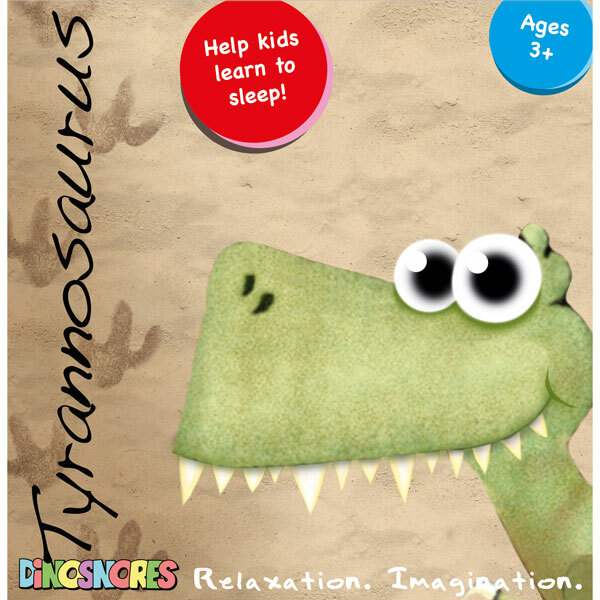 With 4 awards including CD of the Year 2011 and 2012, and so much positive feedback from parents, I am proud to have created Dinosnores sleepy stories. My close friend Sam. 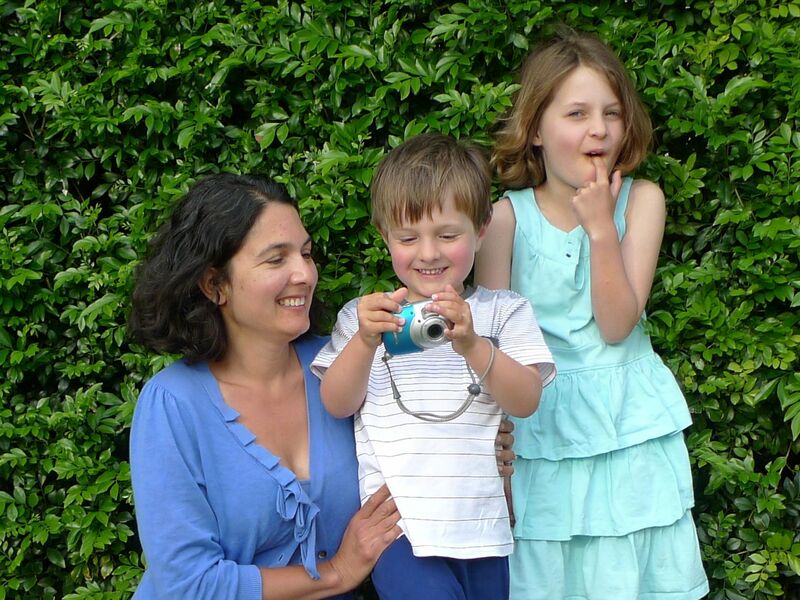 Mother of 4 – toddler, preschooler Year 2 and Year 5, and homeschooling the primary kids – she is an inspiration in mindful parenting. She thoughtfully takes time to intellectually, emotionally and physically nurture each of her children AND herself. 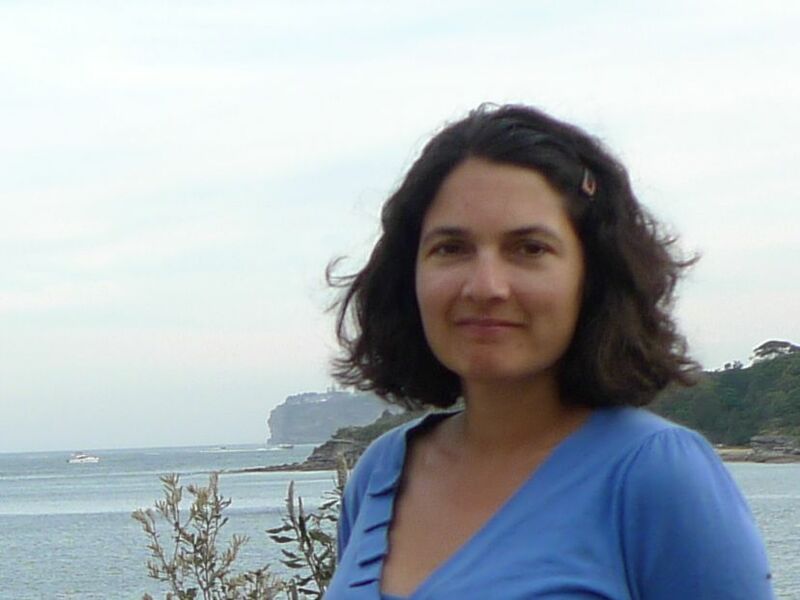 She has always read something interesting about parenting, teaching science and society and every conversation I have with her is interesting and energizing (even with the distraction of our combined six children playing). Do you have a favorite blog/s? I have just found This Is Not What I Signed Up For. It is Australian, authentic, honest and inspiring blog about parenting – specifically children with autism. A sensitive, real and powerful read on the parenting journey. Reading. I really miss having hours for recreational reading. With kids and a business I don’t read as much as I’d like to but I still love to make time to read! Get out of your house for a walk, some yoga, a ride or run before you get breakfast for the kids – then you can enjoy being with your kids because you have allowed yourself some ‘you’ time. I would love to introduce some new guided relaxation CDs for teens, see Dinosnores sleepy stories sold worldwide, and employ my hubby. Then we could both work from home and be active mindful parents. Like so many primary bread-winners he misses out on our children’s life Monday to Friday and he would love to be more involved. Good mums have sticky floors, dirty ovens and happy kids. I have no idea who said that, but I used to give myself a hard time about housekeeping. It reminds me that quality time with my kids is so much more important! Or walking the kids to school in Manly! This entry was posted in meet a mama by rudyandthedodo. Bookmark the permalink.